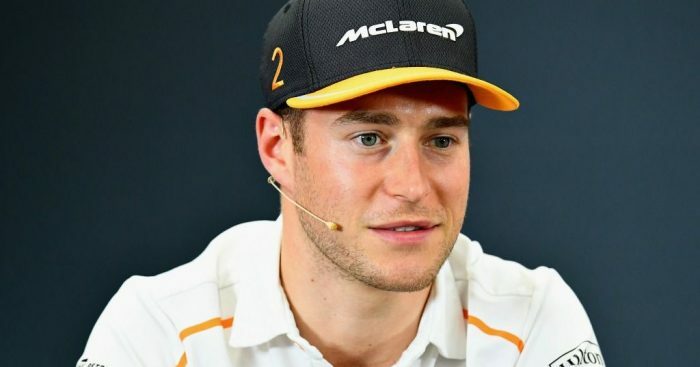 Stoffel Vandoorne is set to sign for the new HWA team in Formula E, as his brief F1 career comes to a close at the end of the season. The Belgian is set to move into the all-electric series with the Mercedes-linked HWA Racelab team. The new HWA team is a precursor to a fully fledged Mercedes works entry that will join the series in Season 6, at the end of 2019. The McLaren man is expected to sign with the team, and join up with them for the season opener in Riyadh, Saudi Arabia, in mid-December. However, in Japan, he was keeping his cards close to his chest. “Like I said before, there’s nothing really more to comment. I’ve been in touch with a lot of series, a lot of teams,” Vandoorne told Crash.net. “I think now, it’s up to me to evaluate what the best possibilities are for the future and take the right call. The HWA team unveiled its livery for Season 5 of Formula E earlier this week, and also confirmed that Gary Paffett would be their first driver. Vandoorne could combine his Formula E commitments with a role in Formula 1, after saying he wants to keep that door open. “The priority for me is to have a proper racing programme, and obviously in some way, stay involved in Formula 1, to still be connected to this world,” the Belgian added.